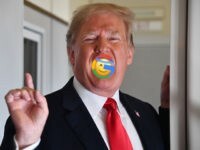 Google did not have a good 2018. 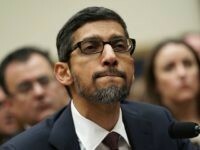 Its CEO Sundar Pichai’s disastrous appearance before Congress capped off a year of bad news for the tech giant — much of it the result of damaging leaks of internal information from its own employees. 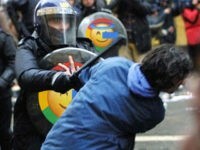 Google’s briefing frankly acknowledged a “shift towards censorship.” The media’s response? Silence, or gushing praise. 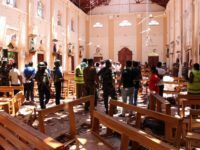 Breitbart News Senior Tech reporter Allum Bokhari appeared on One America News Network recently to discuss the latest Breitbart exclusive Google “The Good Censor” document leak with host Jack Posobiec. 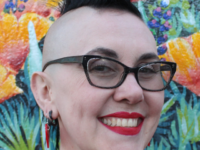 Christie-Lee McNally, executive director of Free Our Internet, warned of large technology companies’ procurement of political influence via lobbying efforts in Washington, DC. 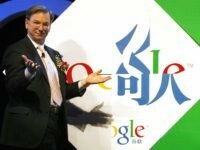 Google’s once-secret censored Chinese search engine project, Project Dragonfly, is now increasingly out in the open. 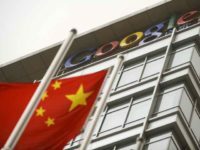 Here are ten important facts about Google’s partnership with the authoritarian communist government of China. 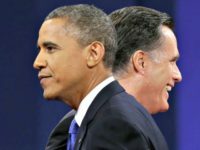 Psychologist Dr. Robert Epstein argued that Google is the “most powerful mind-control engine ever created” in an interview with Breitbart News Tonight. 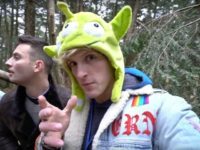 In a leaked 85-page document titled “The Good Censor” exclusively published by Breitbart New, Google names YouTube star Logan Paul as a factor that has led to an increase in social media censorship. 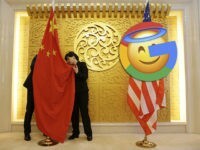 Despite trying to reassure the public and the United States government otherwise, Google’s pact with the Chinese government is becoming increasingly strong. 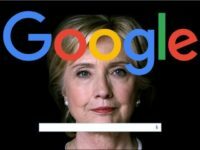 The leaked briefing admits that Google’s global growth is tied to compliance with government censorship requests. 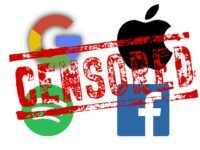 The Google briefing, titled The Good Censor, admits big tech companies have “shifted towards censorship” in recent years. 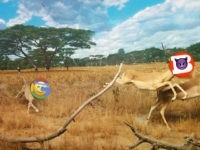 Too much freedom is bad for users, according to Google. 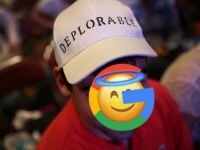 The Good Censor, a leaked briefing from inside Google, advises the company to be more transparent. 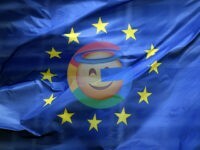 If Google were categorized as a publisher rather than a platform, it would wipe away the company’s legal immunities. Google acknowledges that alternative media sites like Breitbart News kicked off the conversation about free speech.